Anyone lucky enough to visit New Orleans will testify to the unbelievable wealth of talent to be found playing – often just for tips – in French Quarter bars, sitting in with each other on an informal basis. So it is with The Deslondes (formerly The Tumbleweeds), as guitarist Sam Doores explains. Anyone hearing recent album Hurry Home after their eponymous debut will be struck by the broadening of the palette: the debut took what I guess we call Americana (bits of country and bluegrass and folk and such) and did some really original things with it. But Hurry Home adds so much, especially elements of that post-rock ’n’ roll/pre-Beatles dreamy style beloved of David Lynch, prevalent on songs like She Better Be Lonely and Just In Love With You. Doores thinks this is down to a broader range of influences and their growing confidence as a band. 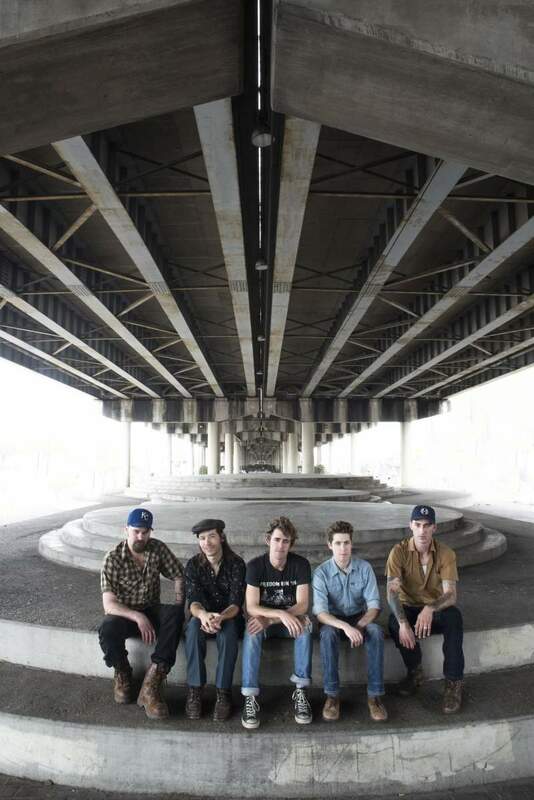 The Deslondes play Newcastle’s The Cluny 2 on Thursday 25th January. Hurry Home is out now on New West Records.